Seems you can't go into a dystopian future without some sort of sports-turned-extreme section. 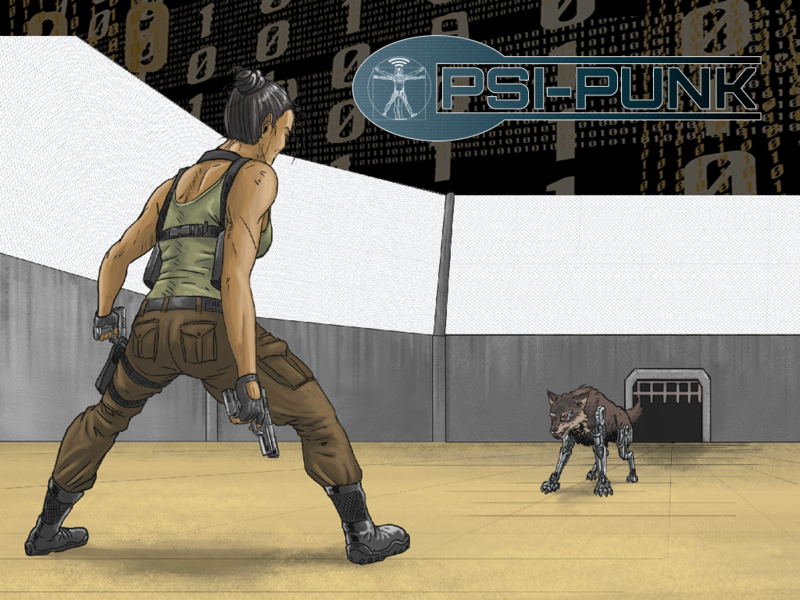 It's a popular trope and now it's coming to Psi-Punk. There's a Kickstarter campaign up and running right now for World's Edge Arena, a new sourcebook for the game that takes players to Punta Arenas, Chile, home of the bloody sport of World's Edge Arena. This new book brings you rules for arena combat (including rules for crowd involvement), new psychically-controlled cybernetic predators, a detailed look at the city of Punta Arenas, new character archetypes specifically tailored for this new setting, as well as six adventure hooks to get your players going in the right directin. The campaign is going now and is set to run for another 29 days.